The Youngs have returned from a brief time in the US. Pray for their team’s efforts to reach Muslims, for Gautam to be amenable to moving from managing MEDIC to field work that will facilitate church planting, for many new churches to be started using MEDIC, and for wisdom about opening a second office in Sultanganj. Jeff and Lynne’s team is growing with the addition of two more couples. Pray they will be good leaders as they help teammates settle in. Pray God will use them in helping the Mly people fall in love with Jesus and that they in turn will share with friends, relatives and others. Pray the wonderful family time they experienced in the US will boost them and the children with an even greater desire to share Christ’s love with their neighbors and friends where they live. As Greg and Sally continue to labor in High Wycombe hoping to befriend Pakistanis for Christ, pray Sammi may be the link that brings in an extended Pakistani family. Pray Sammi’s sister’s wedding next month will be used mightily in God’s favor and that Greg and Sally can rejoice over the outcome. Tim and Huilan were grateful to visit her grandmother in Taiwan before she passed away. They are also grateful for additional space to house the library and extra classrooms for the seminary that is growing fast. It is their desire to nurture the students and cultivate their calling; some of the students are unsure of God wants them to do. Pray as they navigate these issues and clearly discern His call. 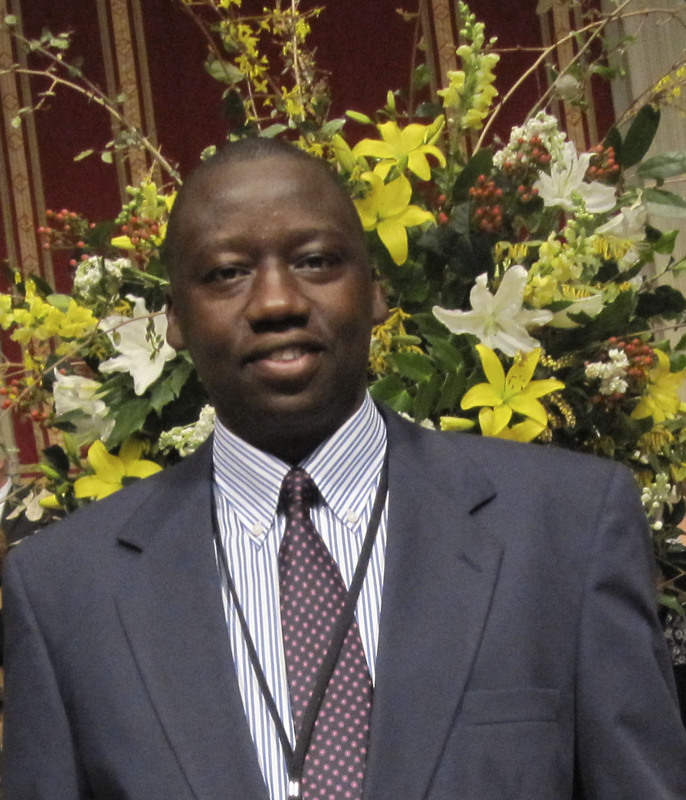 Praise God the Uganda Bible Institute is being recognized, as the Church of Uganda gave them permission to train and offer the Provisional Ordination Certificate. In the eleven years of existence they have graduated and sent out 307 church ministers and in December hope to ordain 20 currently enrolled students. 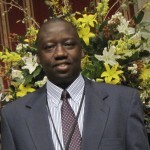 Pray for Johnson Twinomujuni in his leadership of UBI. 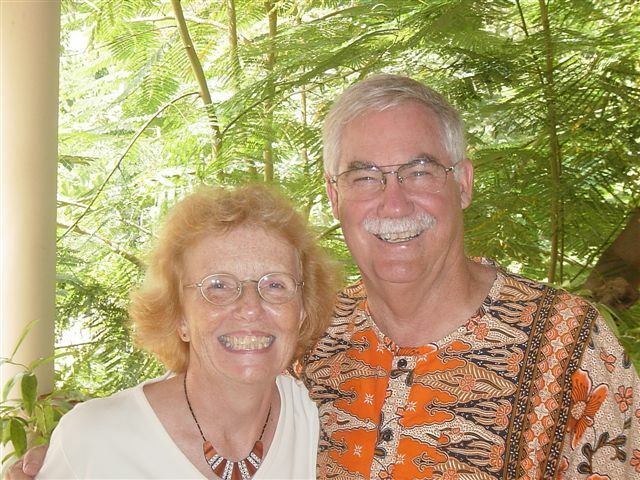 Pray for Josh and Elizabeth Johnson as they work with the children’s program at their church. Pray the children will become beautiful pictures of God’s grace and restorative power in their neighborhoods. Pray for the women who meet weekly to be encouraged and to share the gospel with their neighbors, and for those who are new to Wichanzao church to be drawn closer to Christ. Mike K continues to write and edit courses for LEARN and asks for the Spirit’s anointing on words and ideas. Pray for Mike and Stephanie as they are in the States spending time with family, renewing friendships, selling their home in Knoxville, and raising additional support before returning to the Middle East to continue their teaching and counseling. Dan and Catherine Burns, Ron and Sarah Sadlow, and Bob and Deborah Coleman leave tomorrow to participate in the City to City European Conference where many of the church planters Second supports in Eastern Europe will attend. In addition the team will visit a Second supported church plant in Rotterdam and meet with our strategic partners. Pray the team will encourage our partners and see opportunities for future involvement. They return Nov. 3. Through his change to a training and educational consultancy agency, Brian P will be allowed better access to campuses and have a residence visa in the country. The fifteen student ministry staff will be working among a cluster of 12 universities in the Eastern part of the city. Pray for Brian as he leads this team reaching university students from many nationalities, most of whom have never encountered Christians. Robby and Joyce are on home leave in Memphis. Pray for good use of their time as they connect with supporters, family, and recharge from life in the Middle East. Pray the Philemon Project will continue to grow and expand. The work touches on three areas: a pre-school for poor children, a training center for migrants/refugees, and food-parcel ministry. 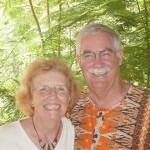 Pray for the staff as they carry on the ministry in Robby’s absence.